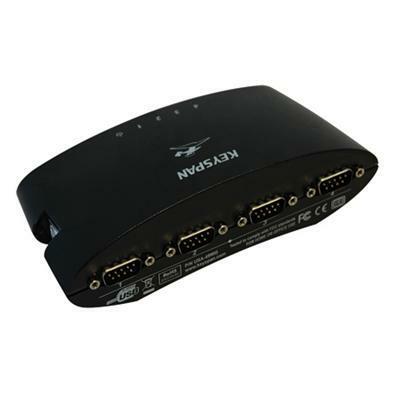 Tripp Lite - USA-49WG Keyspan High-Speed 4-Port USB-to-DB9-Seri Our USB 4-Port Serial Adapter allows 4 serial devices to be connected to a single USB port. Cisco - HWIC-4A/S= HWIC-4A S= Cisco 4 Ports Serial Adapter High Speed Wan Interface Card. New Factory Sealed. 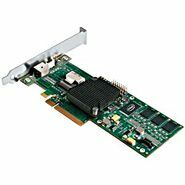 Cisco - HWIC-4A/S HWIC-4A S Cisco 4 Ports Serial Adapter High Speed Wan Interface Card. New Factory Sealed. 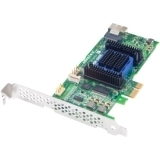 Adaptec - 2270800-R ADAPTEC - 6405E 4-PORT SERIAL ATTACHED SCSI SERIAL ATA/600 - PCI EXPRESS 2.0 X1 - PLUG-IN CARD - RAID SUPPORT - 0 1 10 1E JBOD RAID LEVEL - 128 MB (2270800-R). NEW BULK. IN STOCK. SHIP SAME DAY. Intel - SRCSASLS4I INTEL - SRCSASLS4I 4 PORT SERIAL ATA/SAS RAID CONTROLLER WITH 128MB CACHE (SRCSASLS4I). NEW BULK. IN STOCK. SHIP SAME DAY. 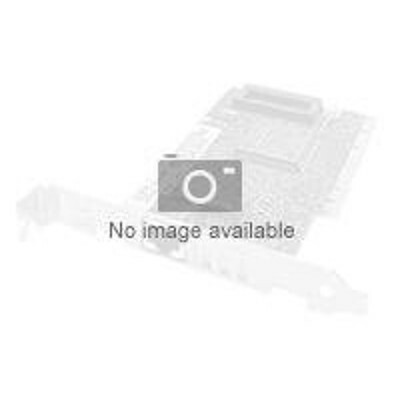 Cisco - HWIC-4T HWIC-4T Cisco 4 Port Serial High-Speed WAN Interface Card (HWIC). New Factory Sealed. Cisco - NM-CEM-4SER NM-CEM-4SER Cisco 4 Port Serial Circuit Emulation over IP Network Module. New Factory Sealed.